A Montana tradition since 1962, the Yogo Inn Hotel and Conference center has been the center of Lewistown life for over 55 years and the exact center of Montana for 128 years! The Yogo Inn is a preferred central Montana hotel for travelers who enjoy fishing and hunting, unique Montana history sites, outdoor pursuits and reunions of all kinds. We offer a full service hotel and conference experience and the finest accommodations in Central Montana. Enjoy delectable dining at Stetson’s Restaurant or a refreshing libation in the Golden Spike Lounge after taking a swim in our year-round heated indoor pool and spa. 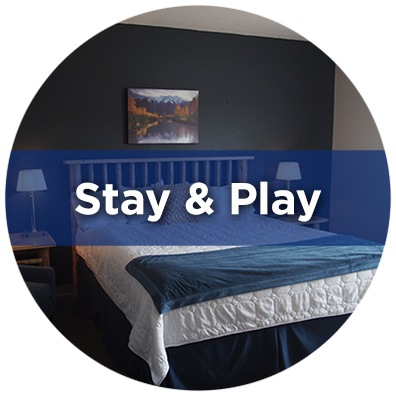 Come stay, play & eat at the Yogo Inn and see why we are the jewel of Central Montana. The Yogo Inn is the perfect spot to host your next event. From corporate meetings to weddings, our central location in the heart of Montana is a perfect fit. 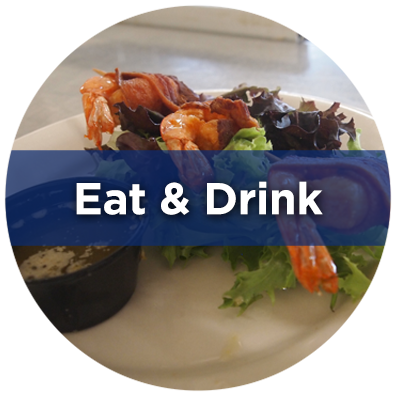 With over 12,000 square feet of indoor and outdoor space, we can accommodate your every need. The hotel’s flexible layout is ideal for hosting a formal event or serving as meeting space. The Yogo Inn will provide an amazing experience for your event, hosting up to 350 people. Please contact the Sales Manager at moc.n1555959948niogo1555959948y@sel1555959948as1555959948 or 406-535-1701 to plan your event. The Yogo Inn is named after the Yogo sapphire which is mined in central Montana outside nearby Utica. These unique and rare sapphires were discovered in 1894 by prospectors panning for gold in a nearly vertical strip of rock averaging eight feet in width and extending a distance of 5 miles. Yogo sapphires are exceptional stones of superb quality and notable cornflower blue color which is natural and not color enhanced. 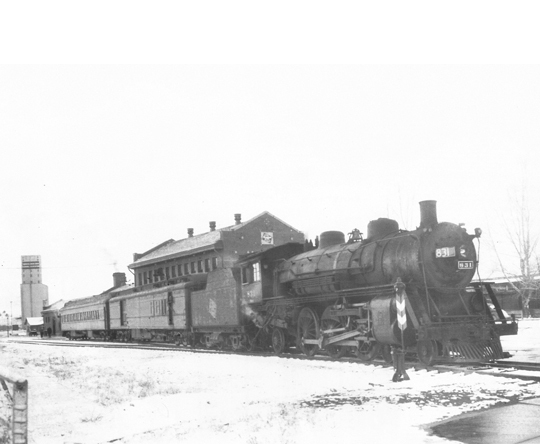 The Yogo Inn Hotel and Convention Center was formerly the site of the Milwaukee Road Train Depot completed in 1913. The original train depot currently contains our commercial kitchen formerly known as “The Beanery,” the waiting room became our Sapphire Ballrooms and the train conductor accommodations are our newly renovated Premier King Guestrooms. In 1962 the newly built Yogo Inn Motor Hotel with 60 rooms opened and with construction in 1983 it reached its current configuration of 123 rooms and the addition of the famous Centermark Courtyard which identifies the exact center of the state of Montana. During construction, several items were excavated from the Centermark location that dated back to the early 1900’s. These artifacts can currently be viewed in the Yogo Inn lobby. The greater Lewistown area is a hidden gem, known only to insiders who closely guard our wonderfully secret rich history and abundant natural beauty providing a sportsman’s paradise. If world-class hunting and fishing, historic architecture and design, hiking and trail walking, golfing and river floating, and ancient pictographs and archeology sites are what interest you, then Lewistown is the place to be. Lewistown is also home to the memorable Charlie Russell Chew Choo dinner train and holiday North Pole Adventure, annual Central Montana Fair, popular Cowboy Poetry Gathering and Main Street closing Chokecherry Festival.